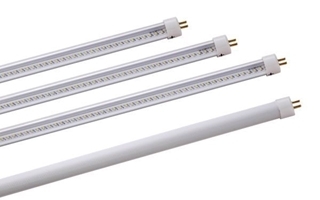 LED tube T8 lamp with power of 9w. length: 600 mm (60 cm). Include internal driver - without the need starter. Contains 48 LED with light flux of 800-1000 lumens (depending on the type of material). 50,000 hours of work. Energy savings of up to 80%. 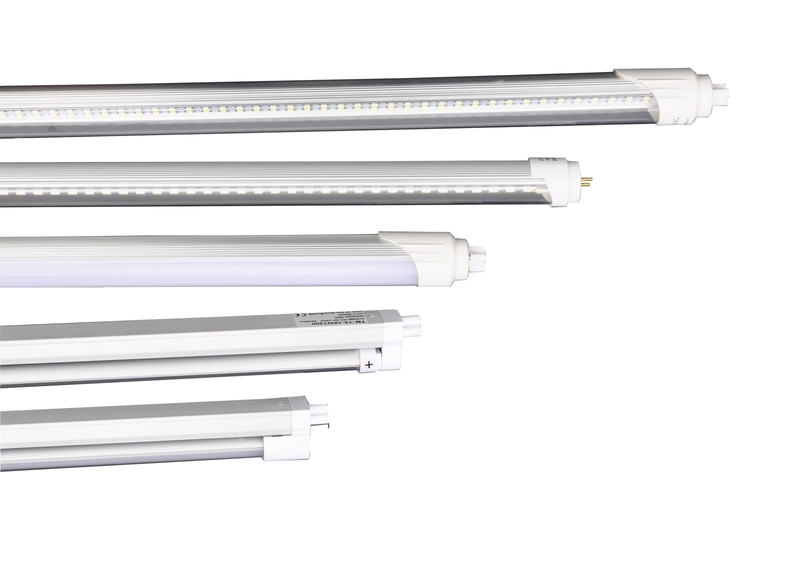 LED tube lamp T8 with power of 18w. length 1200 mm (120 cm "). Driver included an internal operation - without the need starter. 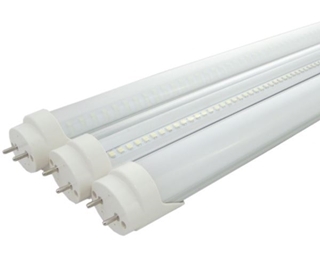 Contains 96 LED with a light flux of 1547 to 1747 lumens (depending on the type of material). 50,000 hours of work. Energy savings of up to 80%. 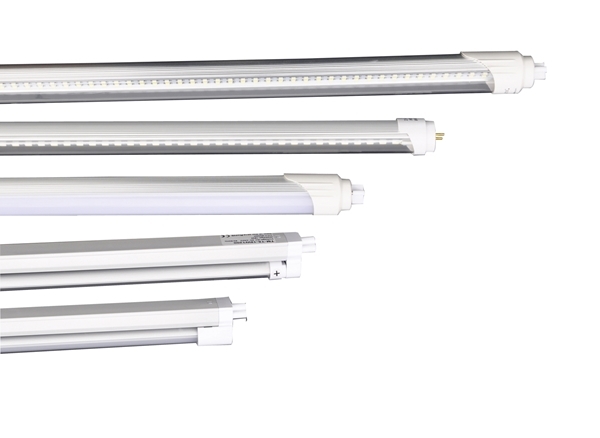 LED tube light with colors - 9w T8 .length 600 mm (60cm). Driver included an internal operation - without the need starter. Light colors to choose from: red, green, yellow, blue. Contains 48 LED with a light flux of 900 lumens. 50,000 hours of work. Energy savings of up to 80%. 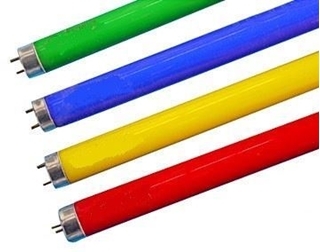 LED tube light with colors - 18w T8 .length 1200 mm (120cm). Driver included an internal operation - without the need starter. Light colors to choose from: red, green, yellow, blue. Contains 68 LED with a light flux of 1800 lumens. 50,000 hours of work. Energy savings of up to 80%.